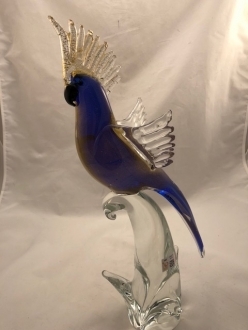 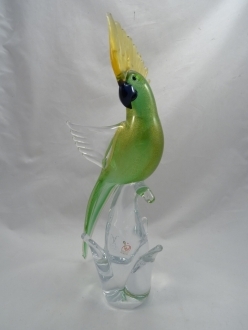 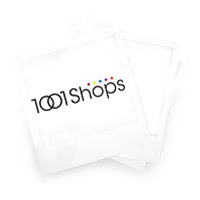 These Murano glass birds are trully unique glass creations and products of immaginations and developed over the decades artistics skills of the famous Murano glass artists. 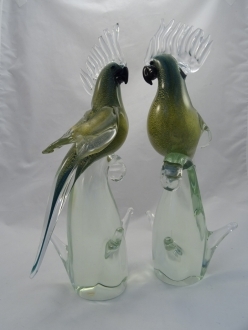 We offer single birds and pairs of birds which strike very romantic and coy postures. 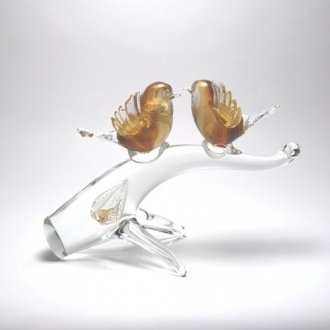 They look romantic enough to touch any lover’s heart. 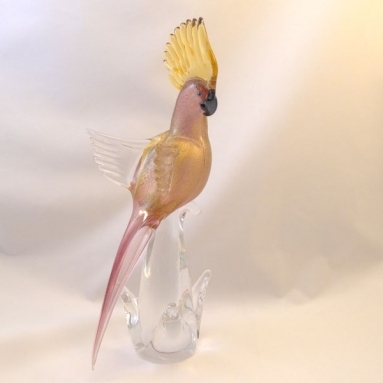 The single birds are fashioned so realistically that they look exceptionally life-like. 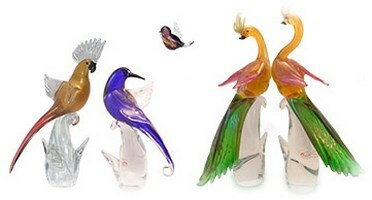 The colors used for creating these delicate bird figures make them extremely pleasant to look at. 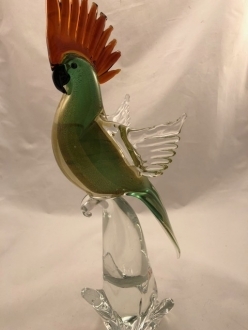 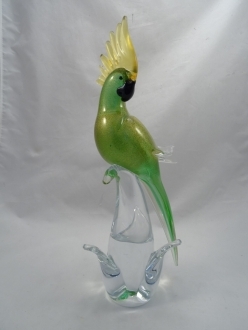 The Murano glass rooster is the best example for this. 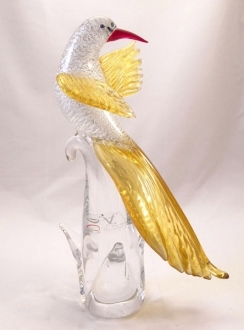 The artisans use light and dark shades of different colors to make these wonderful gift items.